When you’re lactose intolerant, you have trouble digesting lactose, a sugar found in cow’s milk and dairy products. 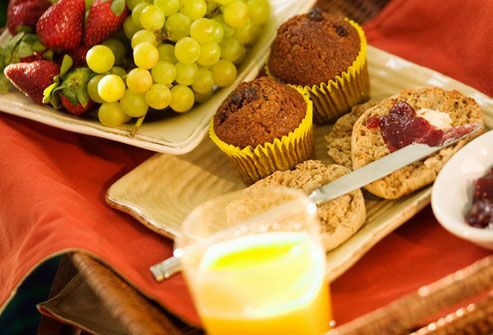 Eat a good breakfast, even without dairy and you can still get calcium and vitamin D. Bread, juice, and cereal often have added calcium and vitamin D. Some fortified cereals can have more than 1,000mg of calcium in a 1-ounce serving. That's nearly your entire daily requirement. Ask your doctor about your calcium needs. People with lactose intolerance don’t have to give up dairy. They can often eat calcium-rich hard cheeses without having any symptoms. 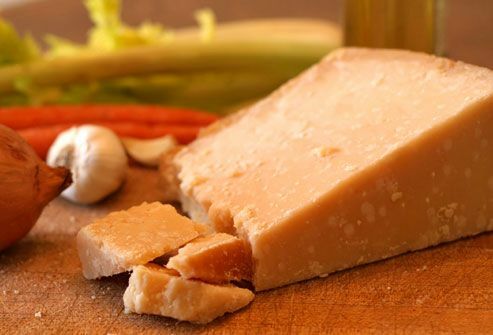 Hard cheeses, such as Swiss or Parmesan, have less lactose than soft cheeses, like Feta. Cottage cheese is also a lower-lactose option that’s a good source of calcium. Afraid to add milk to cereal or coffee? Don't be. 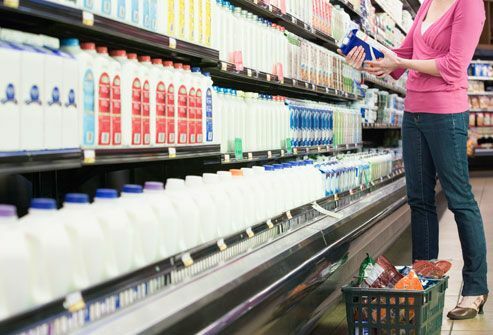 Lactose-reduced or lactose-free dairy milk and milk products are sold in most grocery stores. Like regular milk, it’s still rich in calcium and vitamin D. Other options include calcium and vitamin D fortified almond, rice, and soy milk. Vitamin D helps your body absorb calcium. Low vitamin D may be linked to problems like osteoporosis and depression. Because few foods naturally contain vitamin D, dairy, cereals, and orange juice are often fortified with it. 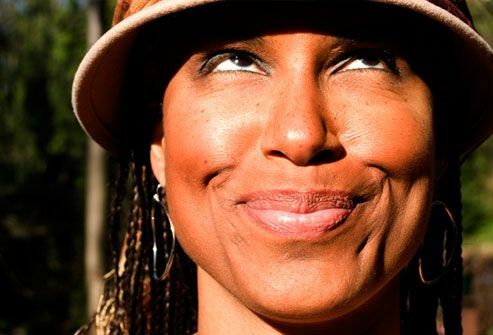 Your body makes vitamin D from the sun, so you can also get it with 10-15 minutes of sunshine from the midday sun daily. But some doctors caution against any unprotected sun exposure because of the risk of skin cancer. 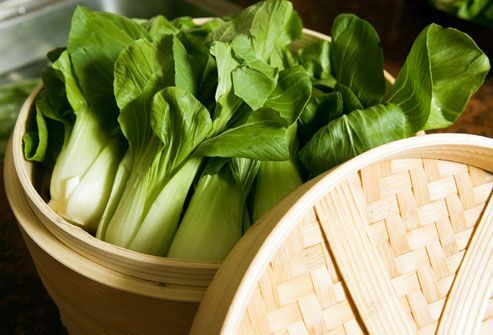 Dark green veggies such as kale, collard greens, and bok choy are excellent sources of calcium. A cup of cooked frozen collard greens has 357mg of calcium. Although spinach and beet greens are full of calcium, they also contain substances called oxalates, which lower the calcium absorption of those foods. So these greens aren’t considered good sources of calcium. 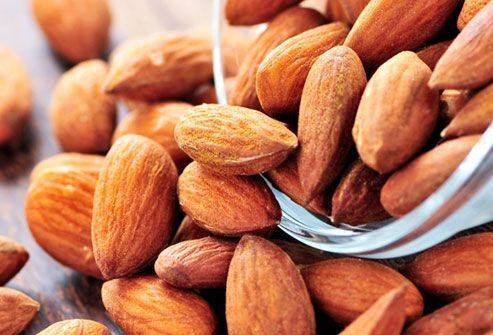 A handful of almonds gives you a decent dose of calcium. One-fourth a cup of roasted almonds provides you about 114 mg of calcium. 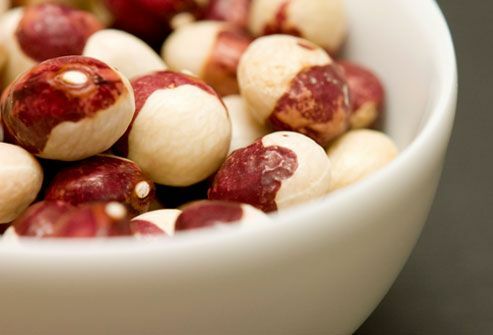 Peanuts and Brazil nuts can also boost calcium in your diet. A handful of Brazil nuts (about nine nuts) contains about 72 mg of calcium. A cup of peanuts provides about 85 mg. 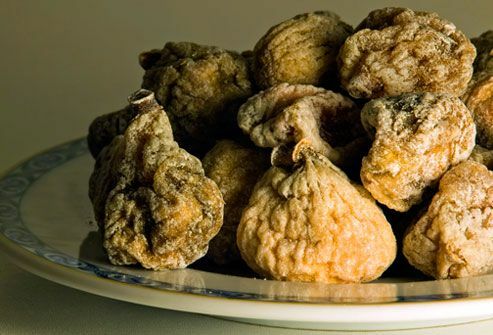 Dried figs, apricots, and currants are a quick and easy way to sneak in some calcium on the go. Four figs pack 70 mg of calcium — more than a cup of cooked broccoli (70 mg of calcium). Raisins, blackberries, and oranges also contain some calcium. It all adds up. 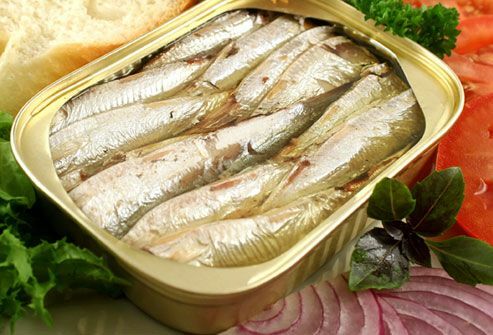 Fish with soft bones, such as canned salmon and sardines, are good sources of calcium and vitamin D. Three ounces of sardines, for example, nets you 325mg of calcium and 164 IU of vitamin D. Cooked ocean Atlantic perch and rainbow trout are also calcium-rich. And tuna is also a great vitamin D choice. Recommended daily allowance for vitamin D is 600 IU for most people. Ask your doctor for recommendations. Beans are nutritional powerhouses that boast calcium. A cup of canned white beans, for example, has more calcium (191 mg of calcium) than half a cup of milk (149 mg calcium). For dried beans, soak them in water for a few hours, toss the water, then cook the beans in fresh water. This reduces a substance in the beans called phytate, which reduces the calcium absorption of those foods. Another nutritious bean is the soybean (edamame). 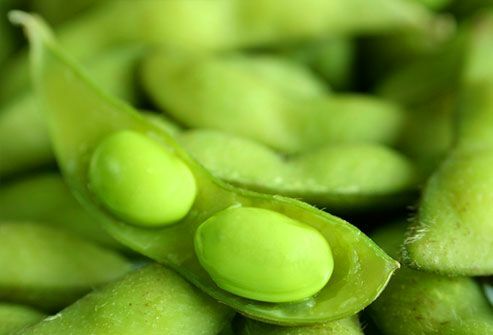 A half-cup serving of shelled edamame has 49 mg of calcium. Soy foods are packed with protein, too. They include tofu, soy milk, tempeh, and soy yogurt. Make sure soy food labels say "calcium-fortified," or "calcium-set" to be sure you’re getting calcium. 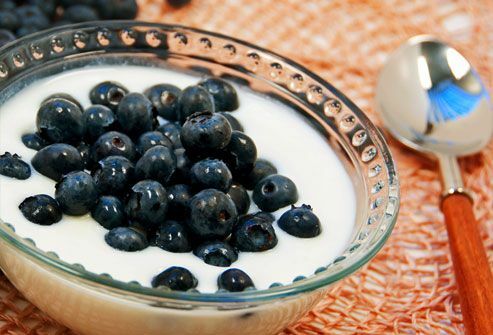 Look for calcium and vitamin D-fortified yogurt with active bacterial cultures or probiotics. Once in the intestines, these cultures can help some people digest lactose. Many people with lactose intolerance can tolerate this type of yogurt well. Check the label for "active live cultures." Frozen yogurt doesn't have active cultures, unless added during processing, so this lactose-laden treat could cause digestive problems. Can't pass on milk? Over-the-counter lactase supplements can help make these special treats more tolerable. They come in drop or tablet form. 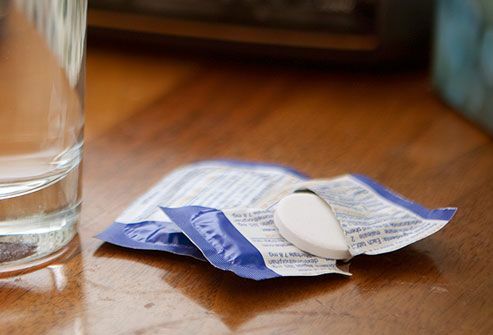 Taking a supplement before eating or drinking a dairy product makes lactose easier to digest. Finally, watch out for hidden lactose. Milk products are often added to processed foods. If any of the following words appear on the product label, it contains lactose: Milk; lactose; whey; curds; milk by-products; dry milk solids; or non-fat dry milk powder. Lactose may also be added to medications, including birth control pills and antacids. American Gastroenterological Association: "Lactose Intolerance." Armstrong, D. Clinical Rheumatology, April 2007. Fit Day: "Calcium Levels in Milk vs. Almond, Rice and Soy Milk." HealthLink British Columbia: "Food Sources of Calcium and Vitamin D."
International Osteoporosis Foundation: "Calcium-Rich Foods." National Digestive Diseases Information Clearinghouse, National Institutes of Health: "Lactose Intolerance." National Institute of Child Health and Human Development: "Lactose Intolerance: Information for Health Care Providers," "Lactose Intolerance." 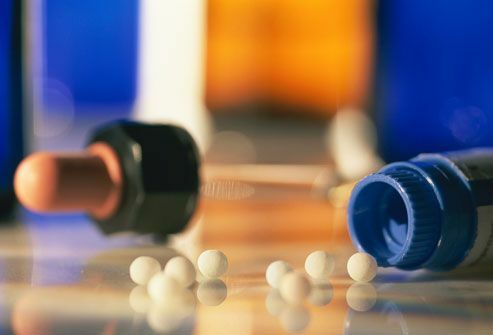 National Institutes of Health, Office of Dietary Supplement: "Dietary Supplement Fact Sheet: Calcium," "Dietary Supplement Fact Sheet: Vitamin D."
National Osteoporosis Foundation: "Calcium Recommendations." Sodeman, W. Instructions for Geriatric Patients. Elsevier Saunders, 2005. The Medical Foundation: "At the Grocery Store: High-Calcium Foods." The Vegetarian Resource Group: "Calcium in the Vegan Diet." USDA National Nutrient Database for Standard Reference, Release 22, Content of Selected Foods per Common Measure, Calcium, Ca, mg sorted alphabetically. USDA: "Dietary Guidelines for Americans. Appendix B. Food Sources of Selected Nutrients." Vegetarian Society: "Information Sheet: Calcium."